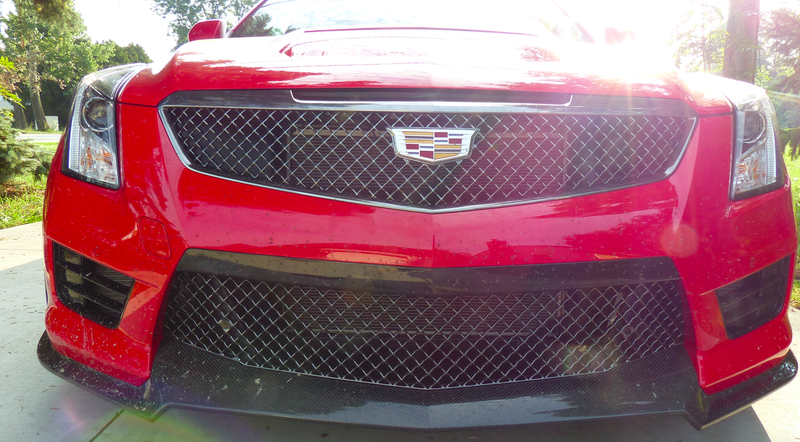 We at Jalopnik have screamed to anyone who will listen that the Cadillac ATS and CTS sedans are not only good, but great, especially in their high-performance V versions. But things are tough for sedans right now. That’s a problem for Cadillac, which pinned a lot of its early comeback hopes on those sedans. The solution: more crossovers, and combining the ATS and CTS into just one vehicle. After some initial confusion over whether the larger Cadillac CT6 had a future, Cadillac boss Johan De Nysschen came clean with Reuters and explained the replacement plan: a new car called the Cadillac CT5 will replace the ATS and CTS. The story also elaborates on Cadillac’s extensive plans for more crossovers and SUVs, which people are actually buying. Sales of their sedans, however, are down 16.3 percent since the start of the year. Honestly, this move makes sense. While the ATS and CTS are great, the market has clearly shifted in a direction that doesn’t favor sedans. While I can’t imagine BMW getting rid of the 3 and the 5 anytime soon, or Mercedes doing the same with the C-Class and E-Class, Cadillac couldn’t achieve similar scale with its sedans. Also, the last we heard, this smaller A3-fighting Cadillac sedan is supposed to be rear-wheel drive too, and that could be a lot of fun to drive. Let’s just hope Cadillac keeps the V program going. I’ve neither heard nor read anything to indicate otherwise, so as long as the performance cars are still there, they can call these sedans whatever the hell they want.